Call it momentum, a robot invasion, or a force of nature, the one thing you can't say about Android's proliferation is that it's insignificant. Andy Rubin took the opportunity during MWC to let slip some new Android activation figures. Chief among them, Android is now activating more than 850,000 devices daily, and Google has activated a lifetime total of 300 million devices. This number is absolutely astonishing. To put that in perspective, at the current rate of activation, roughly every ten days Google activates more devices than there are people in New York City. 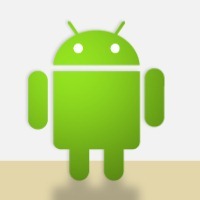 By mid-march, there will be more Android devices in the world than there are people in the entire United States. Rubin also let on that there are over 450,000 apps in the Android Marketplace, seeing over a billion downloads every month. The little green bot has come a long way since the G1. According to Rubin, there's also still a long ways to go. While there may be over 300 million Android "devices" in the wild, only around 12 million of them are tablets. Speaking to reporters at MWC, Andy Rubin said that the 12m tablets are "not insignificant, but less than I'd expect it to be if you really want to win." Google knows they're not winning the tablet wars, and the company intends to do something about it. While Rubin was adamant that Android is the only platform that runs all of its apps on all of its devices (a fair point), he also conceded that tablets require a different interface design and, sometimes, app developers don't do the work to optimize their UIs for tablets. Rubin sees Google's role as evangelist and educator in getting app developers to adopt Google's tablet OS. Google's been getting better about steering its developer community in the direction it wants Android to go, though. From the Nexus series of devices to Android's style guide, Google's been trying to engage users and developers alike. 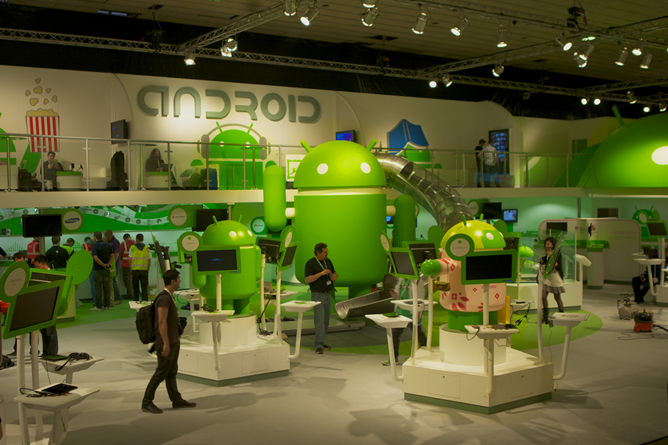 We're eager to see what Google unveils over the course of the year to guide their tablet OS. Ice Cream Sandwich was all about unifying the platform, so we've gone nearly a year without any new innovations in the tablet space from Google. Alright, Mr. Rubin. Let's see what you've got.